Welcome to the August issue of SiteSeer News. Read on for our upcoming conference attendance, a peek at the history of research, and more! 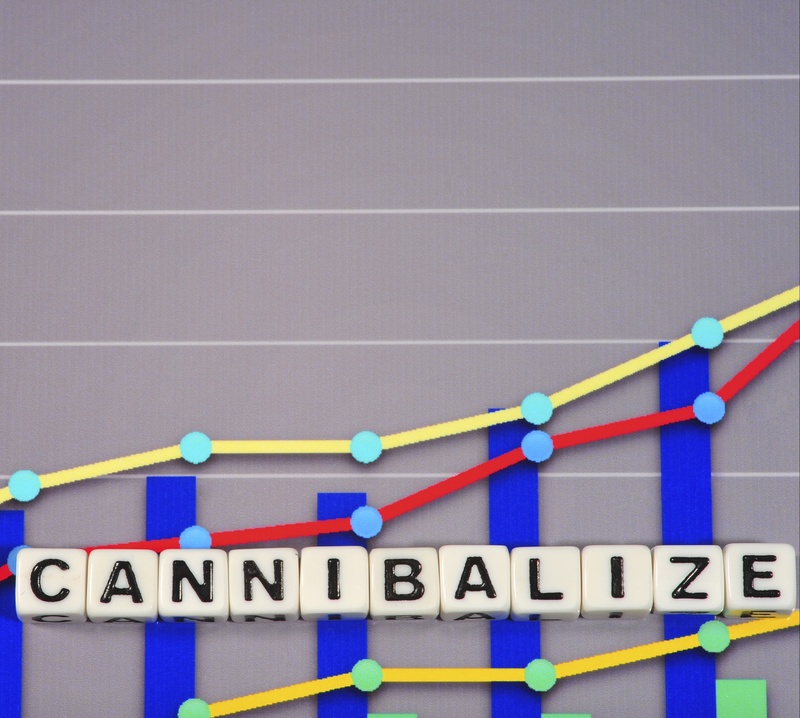 How Can Retailers Minimize Sales Cannibalization? Every growing chain wants to maximize market share...but without hurting the existing store network. We get it. It's not easy to grow "smart" without negatively impacting your sister stores in the market. What's the best approach to expanding your market share without overly penalizing--or cannibalizing--the stores you do have? Check out our blog for the important factors to think about as you grow. We're very pleased to announce our recent community partnership with the city of La Vergne, Tennessee, one of the nation's fastest growing markets. La Vergne is focused on identifying opportunities for retail and restaurant expansion in its city. SiteSeer Technologies has partnered with ChainXY, provider of quality location data for retail, restaurant, grocery, and real estate companies across the country. This will augment the SiteSeer user experience, and we couldn't be more excited! When you're filling a shopping center with tenants, it's essential that you get an accurate picture of your trade area, analyze demographics, assess supply and demand, and gather relevant data. But what if you're trying to fill a new development? You don't have the benefit of history in the area, which increases your risk. 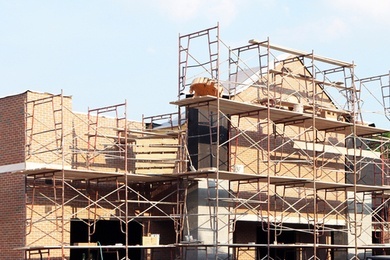 We're talking about the right process for filling a greenfield shopping center on the blog. 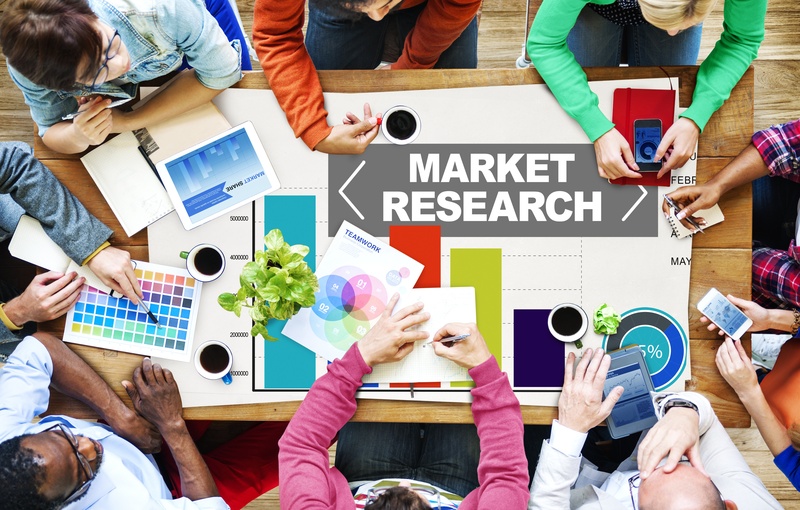 How Has Market Research Changed Over Time? The team at SiteSeer has been in the retail research industry for a long time and it occurs to us regularly: things sure have changed! If you like taking a trip down memory lane, join us over on the blog. We're talking about the evolution of retail over the past 25 years and the biggest changes in the market research methodologies of retail/restaurant/other chains that have come about as a result.